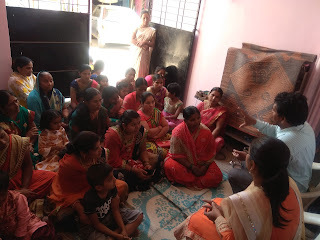 Koregaon Park (Pune), 23-January-2019: The Don Bosco Development Society, (Koregaon Park) organized a ‘Business Entrepreneurship’ training program for slum women from Thite Wasti slum in Pune. 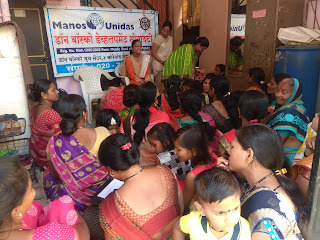 23 women participated in this training program organized under the aegis of ‘women empowerment project’ funded by Manos Unidas, Spain. · Production and quality control. · Accounts and record management. · Positive attitude towards business. 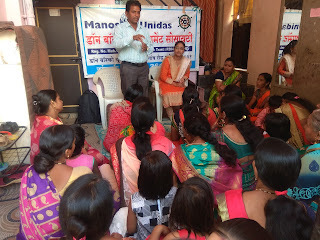 Women actively participated in the programme. 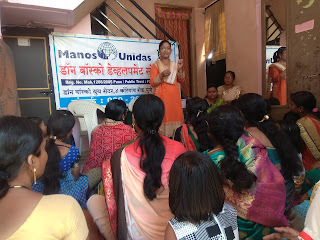 The Program ended with the vote of thanks by Mrs. Priya Sonwane (Staff-DBDS).